San Jose baby photographer • they grow too fast | gooseandbugsphotography newborn baby and child PhotographyCustom children's photography, specializing in newborn portraiture, on location in San Jose, Ca and the surrounding Bay Area. This entry was posted in Uncategorized and tagged baby photographer, bay area photographer, child photographer, children's portraiture, san jose baby photographer, san jose child photographer, san jose photographer | Bookmark the permalink. 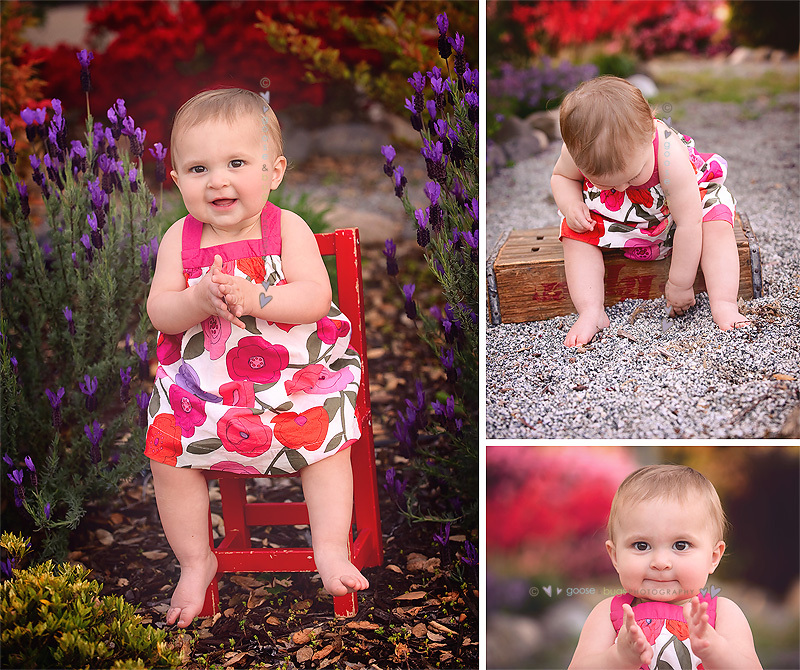 Love all the color of the flowers in these shots!! So pretty! Awww, she is adorable! Great shots, I love all the expressions you captured! Great work!! What beautiful images!!! I love the fun colors. 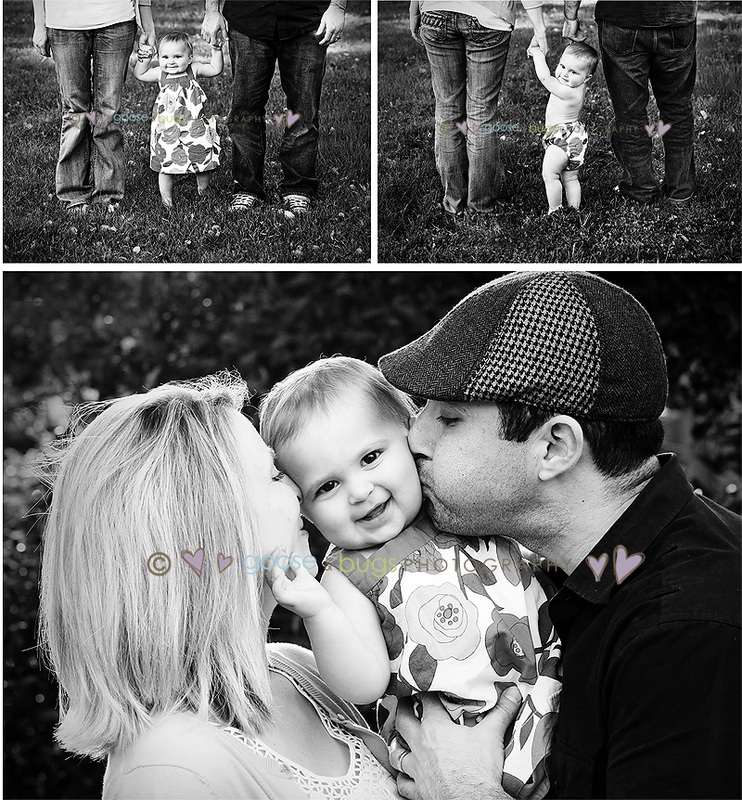 What a beautiful little girl and family…I LOVE all the color! Such a pretty location and I love your BW. Great job! What a gorgeous location! Love all the colors! That last shot is priceless…so cute! Love every single one of these!! 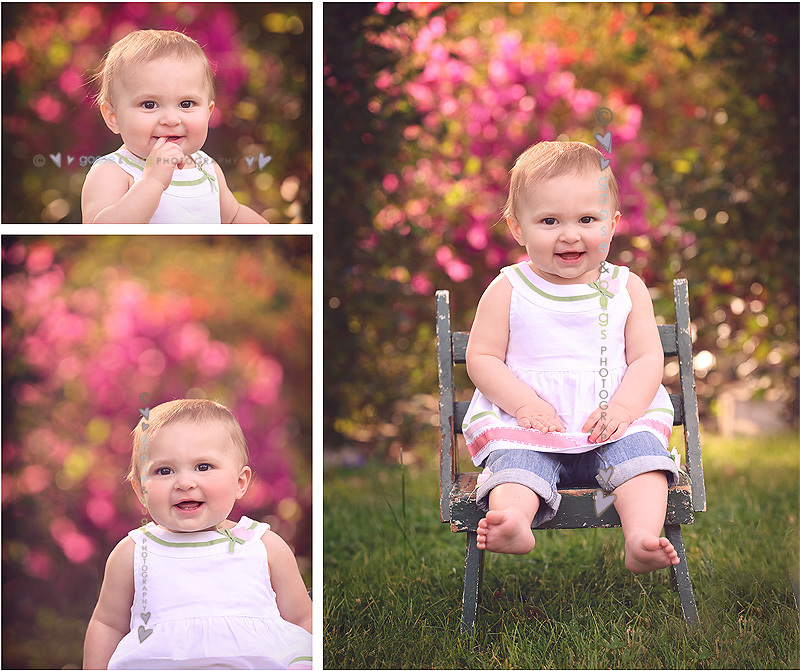 She is a gorgeous baby, and your work enhances her beauty to the max! Love the bokeh and colors in these shots! These are great captures! what a sweetie!!!! gorgeous images leandra … the color, the smiles! love it. these are adorable, leandra!!! fantastic colors!